Adam has extensive experience of all types of company and commercial work including mergers, acquisitions, joint ventures and reorganisations (solvent and insolvent), shareholder disputes, computer and e-commerce law and the protection and enforcement of IP rights. He regularly acts for owner-managed businesses based in the UK, the US and Europe, who operate across a broad range of sectors including financial services, insurance, sports, IT, technology and the internet. 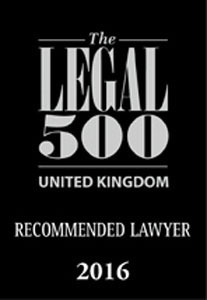 Adam has particular expertise and advises a large number of clients on the creation, structuring and operation of limited liability partnerships, particularly FCA regulated businesses of all types (including those applying for registration), law firms, doctors surgeries, dental practices and veterinary practices. 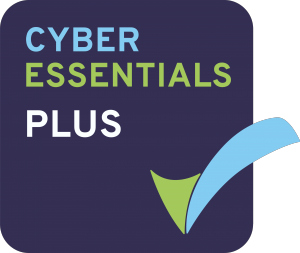 Adam lectures and runs workshops on topics such as data protection and is periodically quoted in specialist and national press on IT issues. Acting for the preeminent financial services M&A advisory/agency business in connection with the transfer of its business from a Ltd. into a limited liability partnership. Advising a substantial New York (US) based M&A advisory company on setting up its London office. Acting for a long-standing but highly innovative British tap manufacturing business in connection with restructuring its business and advising on the subsequent management buy-out of its manufacturing division using a limited company. Continuing to act for the regular purchaser of leasing companies from various European investment banks. Part of the team advising Global Risk Partners on its acquisition of Trimulgherry Investments Ltd.
Adam graduated from Southampton University in 1991 with a degree in philosophy and then worked for a number of years as a computer consultant. He trained at Cumberland Ellis and qualified in 1998. He went on to head up the firm’s Commercial Group and was appointed Managing Partner in June 2011. He joined Wedlake Bell LLP when the firms merged in April 2012. Adam is a member of the Society for Computers and Law. He is also a trustee and keen supporter of two charities – Find Your Feet (a poverty relief and development charity focusing on the very poorest in Malawi and India; and soon to include Zimbabwe and Nepal) and Change of Scene (a children’s charity). "Adam Edwards is a 'key practitioner' who 'acts for owner-managed businesses located in the UK, US and Europe.'"